The following is an announcement from NASA and NOAA about the investigation regarding an anomaly aboard the Geostationary Operational Environmental Satellite (GOES) 17, and what answers to questions they and their five member board will hopefully determine. David McGowan, chief engineer at NASA’s Langley Research Center, will chair the five-member board. 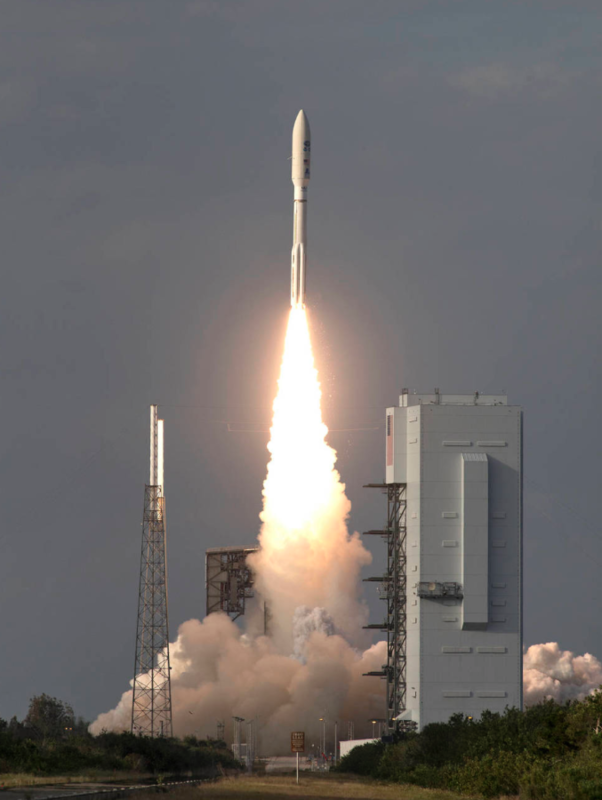 GOES-17 is one of several next-generation weather satellites in the GOES-R series, including GOES-16, which currently serves as the operational geostationary weather satellite over the U.S. East coast. Later this year, GOES-17 will become operational as the GOES West satellite. Two additional satellites, GOES-T and GOES-U, are currently in development. The advanced instrument technology used on these satellites is contributing to more timely and accurate weather forecasts and warnings. For more information about the GOES-R Series.